Isabella Baillie born 1865 in Latheron. 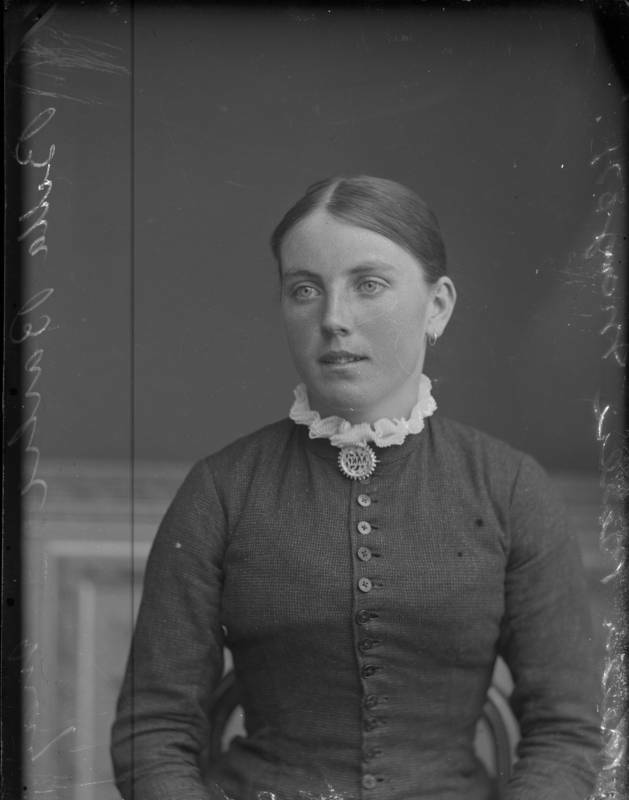 Daughter of James Baillie and Catherine Clyne. May 1882. Williamina Clyne - JN09348PO74 and Isabella Baillie Clyne - _JN09348PO74, daughters of George Clyne and Williamina Baillie are cousins of Isabella. The parents are 2 sets of brothers and sisters, which helps explain the remarkable resemblance, particularly between the 2 Isabellas.